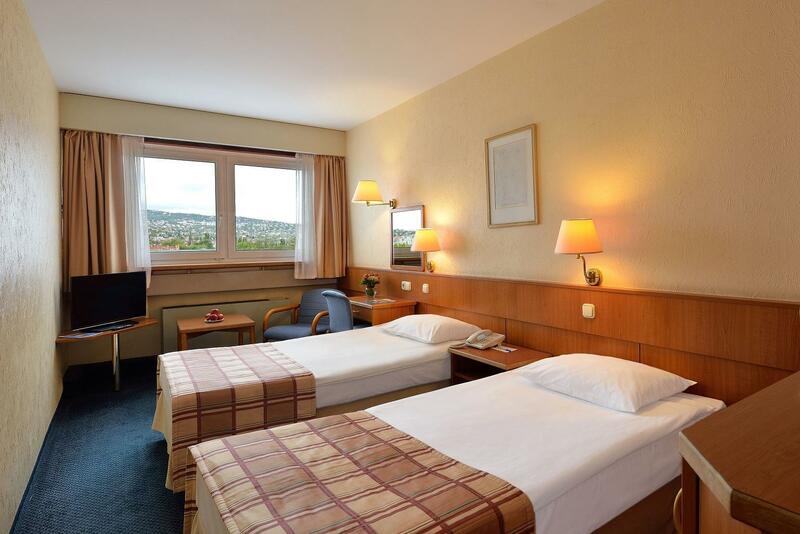 "Enjoyed our stay, room was nice, clean and staff was very he..."
Have a question for Danubius Hotel Flamenco? 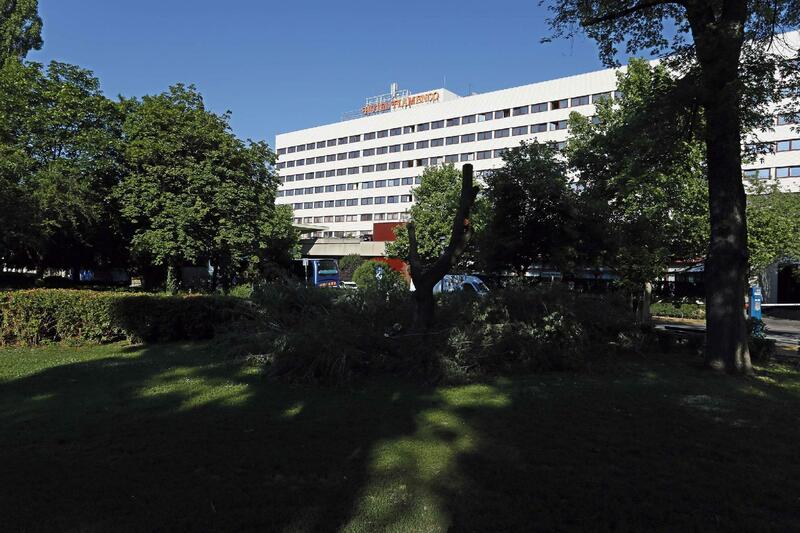 As the winner of the Green Hotel Award, it's no surprise that the Danubius Hotel Flamenco is surrounded with greenery and beautiful views of the Buda hillside. Dining at the hotel is an event in itself, and there are five different food and beverage outlets to choose from. Enjoy Hungarian cuisine at Bolero or a fresh cup of cappuccino from the Columbus Coffee Shop. Guests are able to enjoy Wi-Fi without an extra charge in the public areas including the restaurant and lobby. Navigating the city should be easy as the hotel is located near many public transportation stations. The Castle District is just a few short minutes from the hotel. 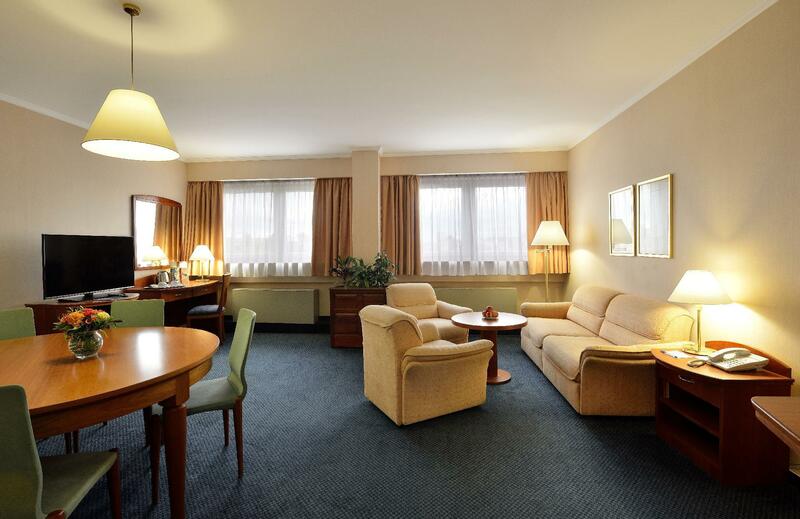 Business travelers can enjoy the Executive Club rooms that are fully equipped with amenities providing a first class luxury experience. "Make sure you visit the bar as the guys there will make your..."
Due to the tax regulation, all guests are committed to the city tax surcharge which is not included in the property reservation cost and will be collected by the property upon check-in. Enjoyed our stay, room was nice, clean and staff was very helpful. we stay ther for 2 night. Hotel building is old, but all are clean. They hare air conditioning, thus it was good on summer. Matras is hard (probably as old as s the hotel and need to change). It was a round 400m to metro station, thus great. If you are looking for a hotel that has an excellent location and great views, then look no further! Working in the tourist industry myself I can honestly say that the staff are among the friendliest & most knowledgeable I have encountered. Make sure you visit the bar as the guys there will make your stay memorable! Keycard wasn't working properly, only one worked sometimes. Door were out of order also. Everyone had to slam the door to close them. This was really frustrating early in the morning. Wifi was usable, but don't expect much. Bed was very cozy and it was great to sleep there, everything is tidy and clean. Parking is free in one street behind Hotel so visitors with car doesn't have to pay for private parking. Staff was friendly. 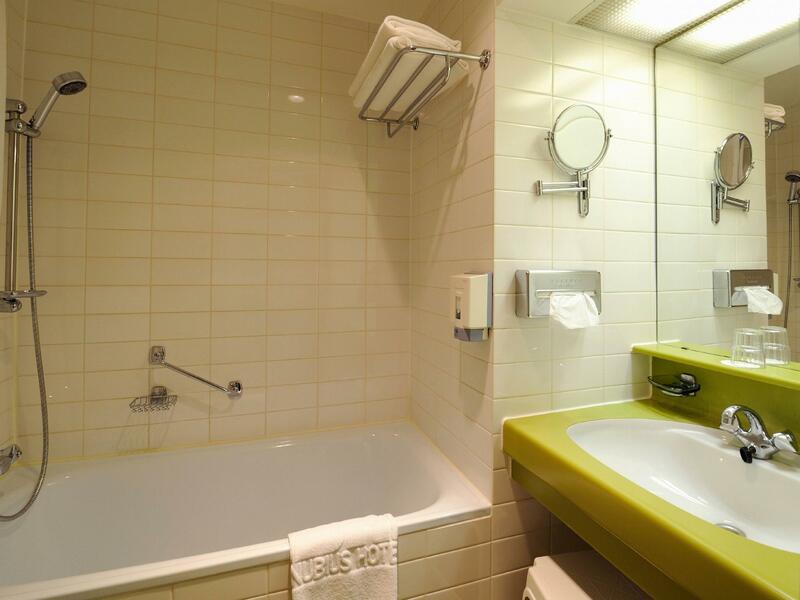 We had a good time in Budapest, but hotel need some renovation, and doesn't deserve 4 stars. Stayed here for business trip. Rooms had comfortable beds but very bad climate control. The heater in the badroom could not be turned of, airco was not working, I had to open the windows to have an acceptable temperature to sleep. Staff at reception desk was very friendly and helpfull but housekeeping entered the room at 8 am to clean or check the minibar, so hanging the "do not disturb sign" was realy necessary. Breakfast was not outstanding. he staff was very helpful,and kind,from the beginning.it was the second time i had been a guest of the hotel,but both time i had very good experience.the hotel is clean and feels warm and friendly and the staff is always ready to help.i would definitely recommend everyone i know and i would choose the hotel again any time in the future. the hotel offers air conditioner in ads! but in fact this is a real lie!!! believe me the rooms are too cold in the middle of winter!!! one time i asked to change the room for 2 reason.first of all the room was so dirty and smelled bad and secondly it was too cold and the air conditioner produced cold weather and yes they changed the room even with humiliating behavior but again the second room was dirty and cold.for 3 day we had to wear many dresses and sleep with coat to bear the situation! so i think it was money wasting!!! considering the price this hotel is great for those with limited budget. you need to walk for a few minutes to find tram stops and restaurants. however, a small but beautiful park is right next to the hotel. The location is a few tram stops away from castle mountain and central market. There is no free wifi provided. I think this hotel works for backpackers, business travellers but for couples I would suggest you find apartments instead.